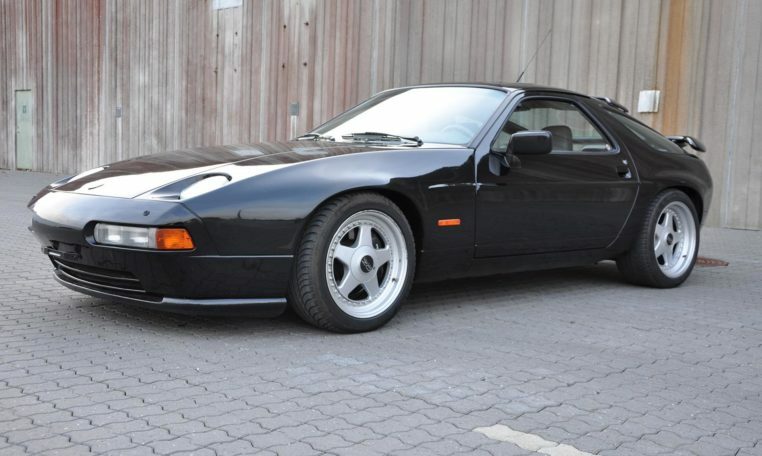 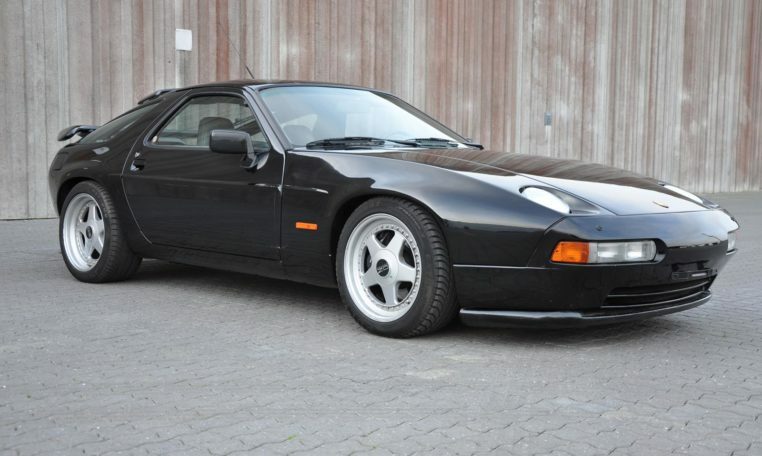 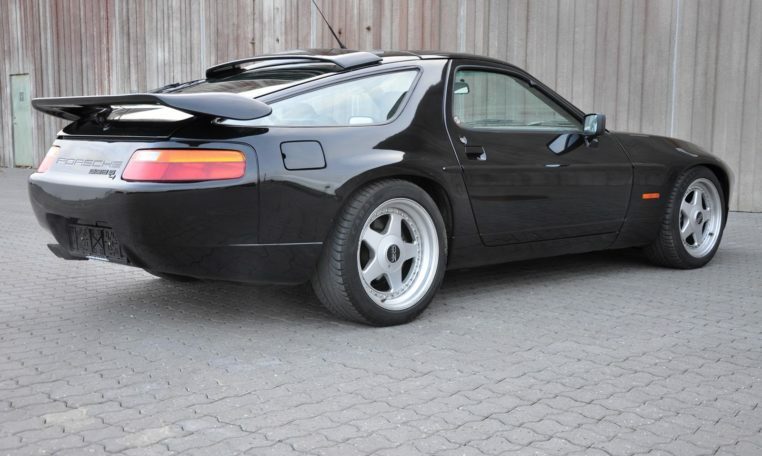 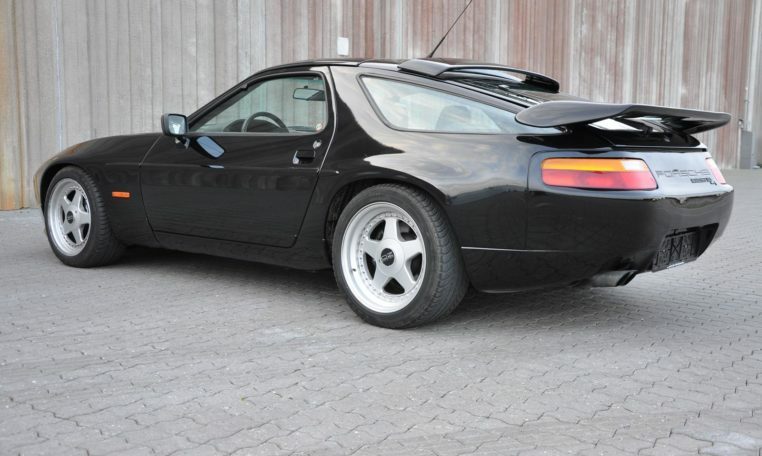 Porsche 928 S4 Strosek !! 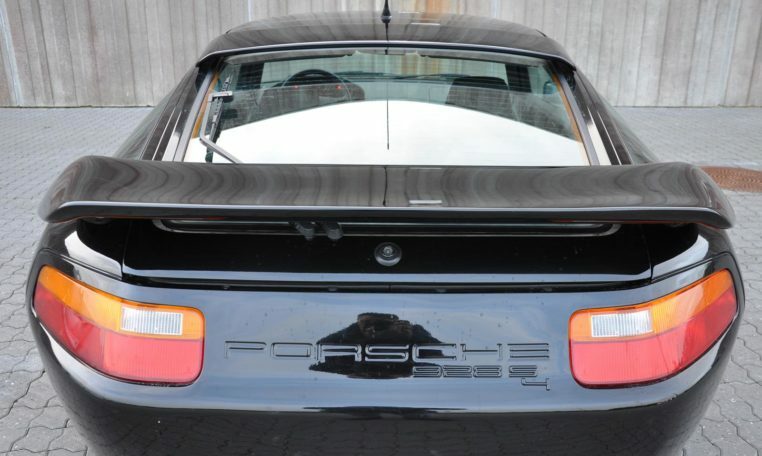 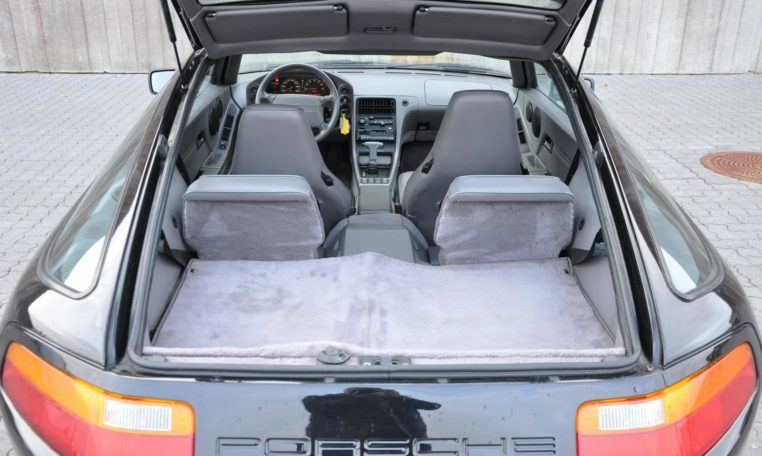 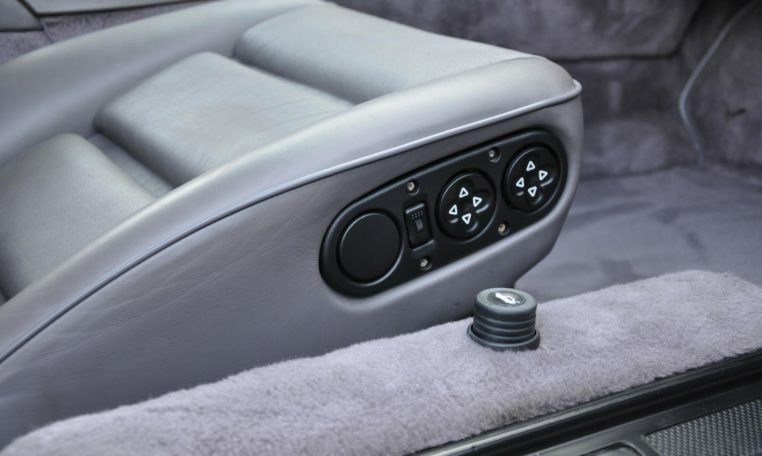 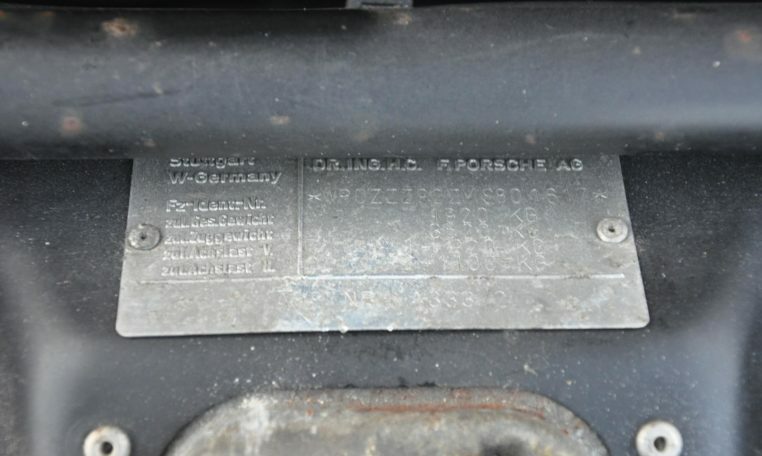 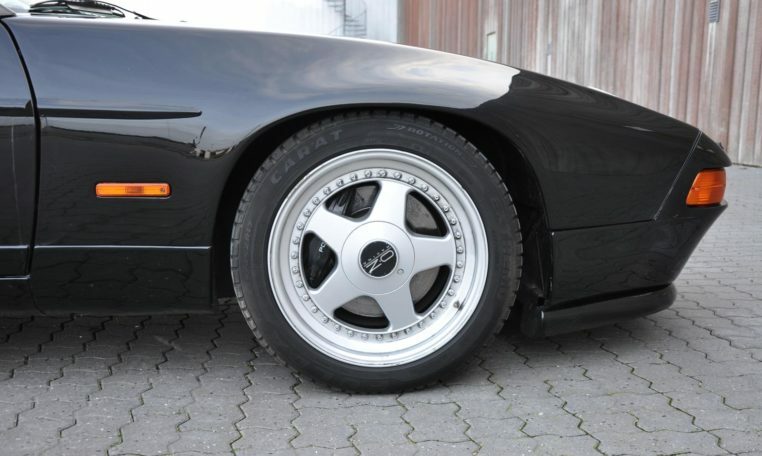 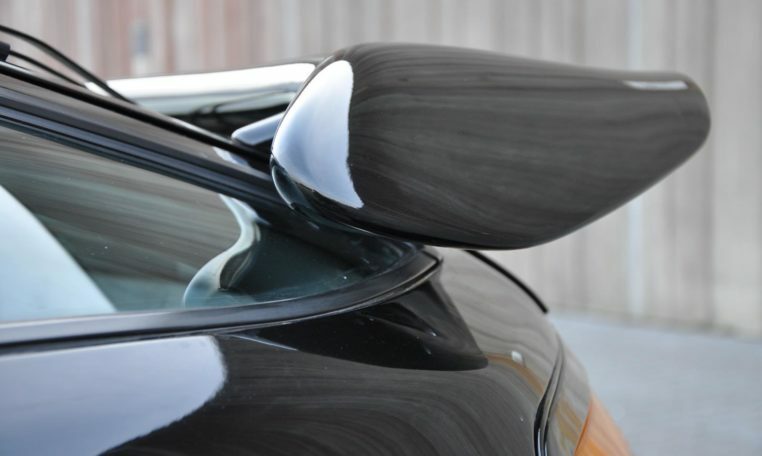 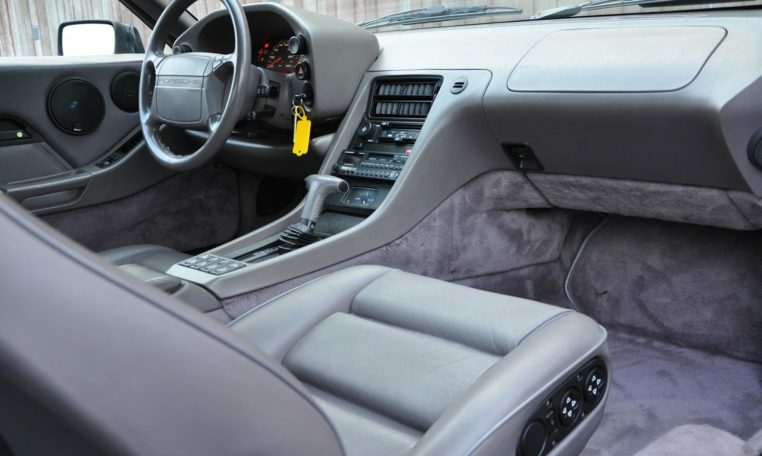 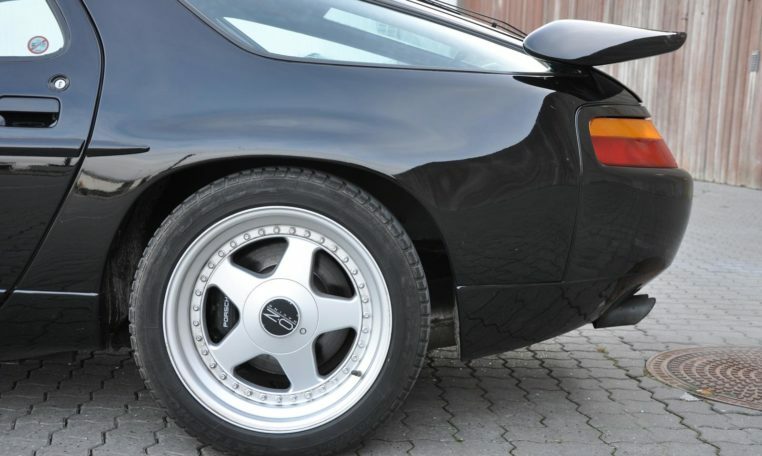 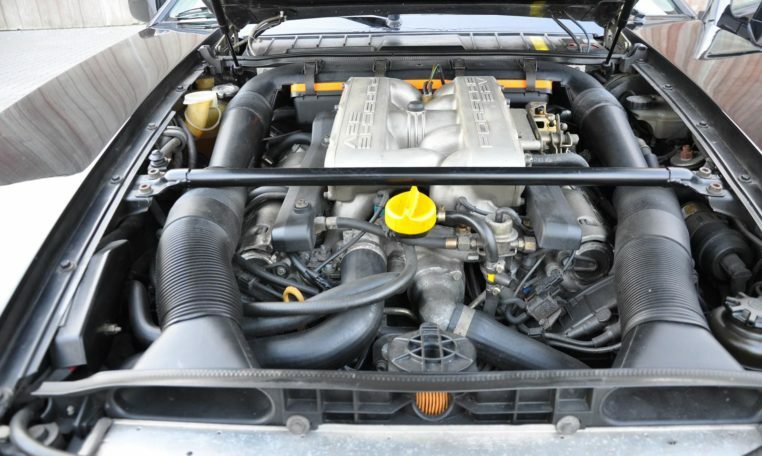 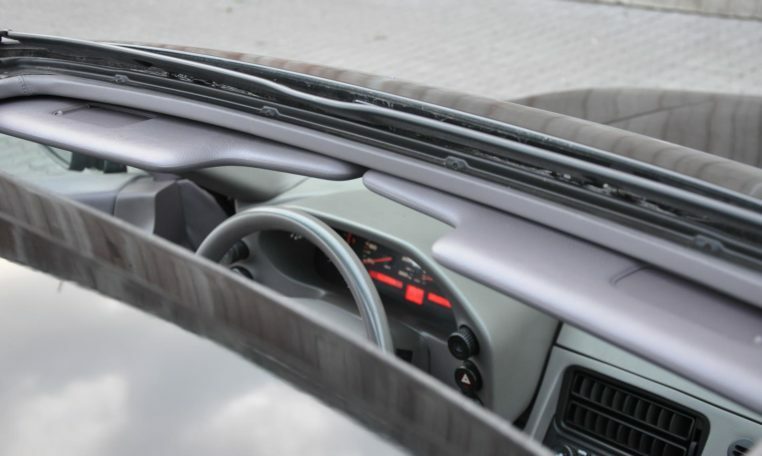 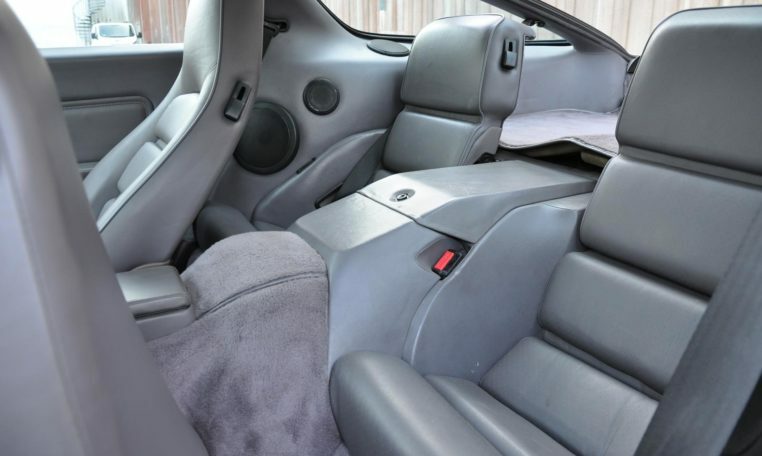 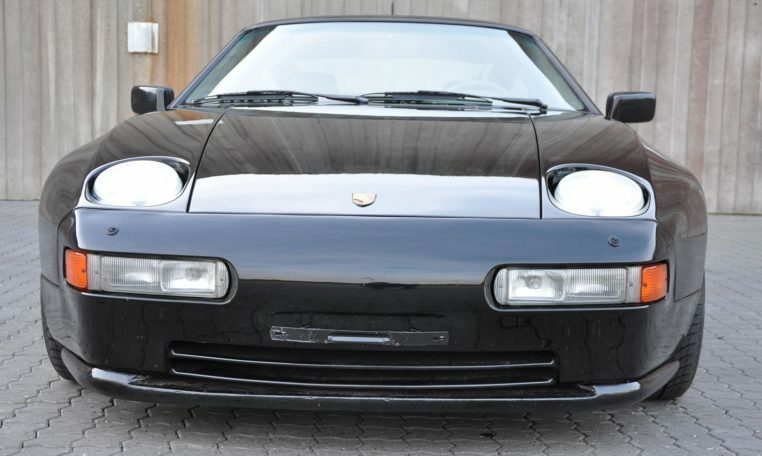 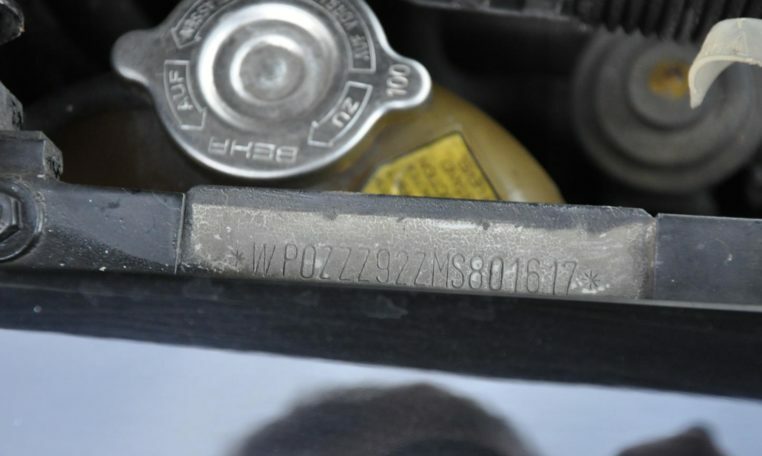 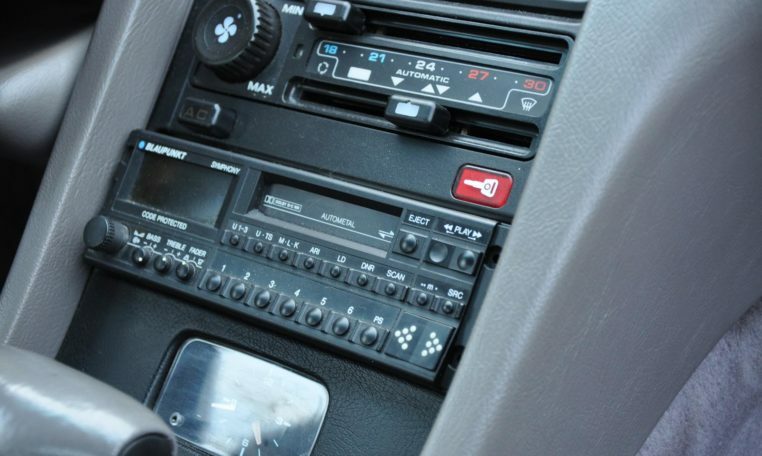 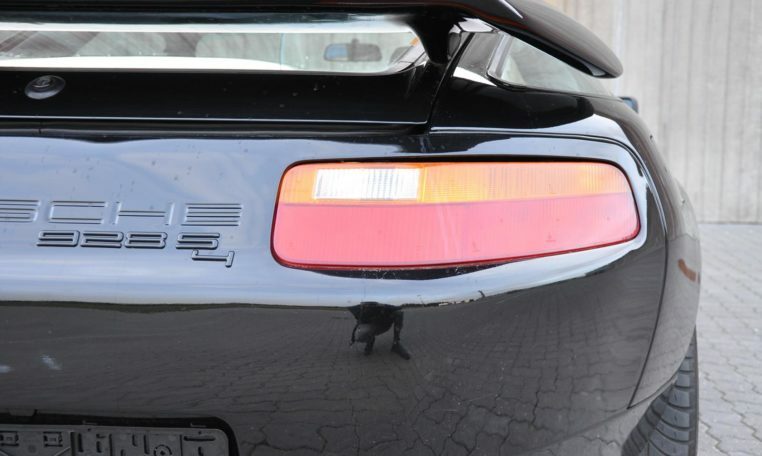 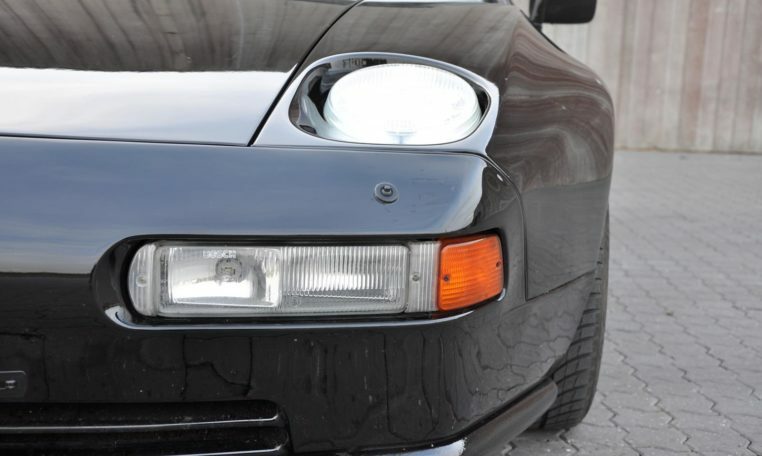 Unique 80/90 Icon – Porsche 928 4S is originally built at Strosek.! 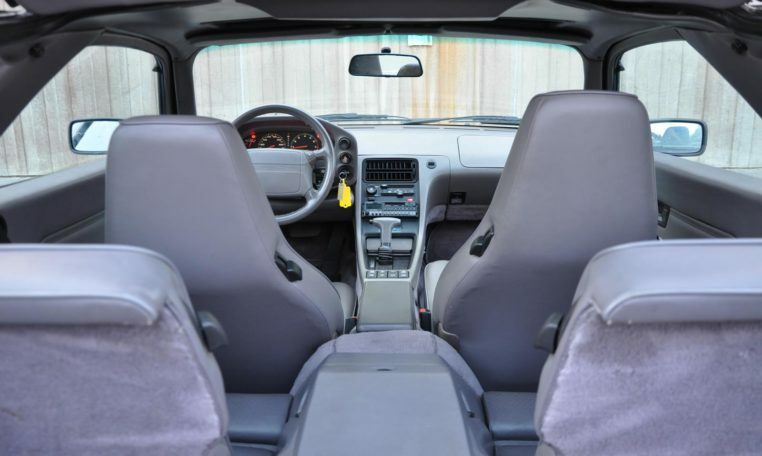 Very well maintained and with full service book.